Five ways to get rid of those blackheads so pesky using home remedies based on natural ingredients! Before jumping the gun and going gung-ho about blackhead removal techniques to use at home, we should first understand the cause and nature of blackheads. Research shows, blackheads are skin issues that occur on the nose, and they are small bumps to look, touch and feel. This skin issue is caused when hair follicles are clogged and oxidation happens, making it an unsightly sight. Yes, they are a form of acne for sure, but there isn’t much to worry about since it is easy to remove. Here are five very useful homemade remedies that would help you remove blackheads in the first sitting, and sans side effects that too. Please read on! 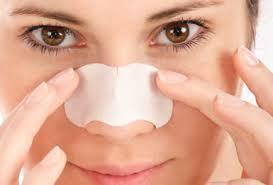 You can now make your own blackhead removal homemade nose strips that would help erase the skin issue in one sitting. This means, you don’t have to spend on commercial blackhead removal strips anymore, not when you can make one yourself. You would need an egg white, a paper towel and ten minutes of your time. Whisk the egg white and allow it to rest for a minute. 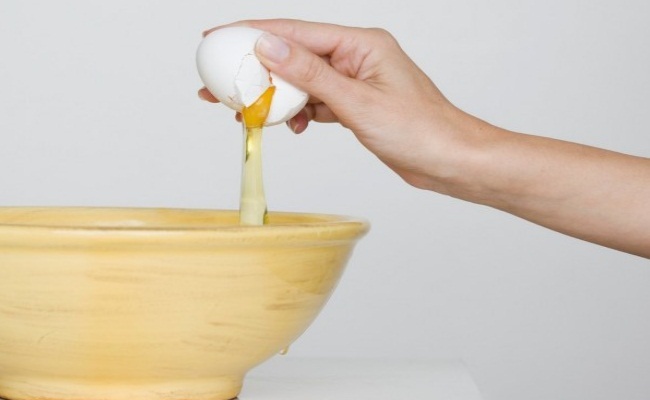 Dip the paper towel in the egg white and place it on the tip of your nose, and wait for it to dry- ten minutes approx. 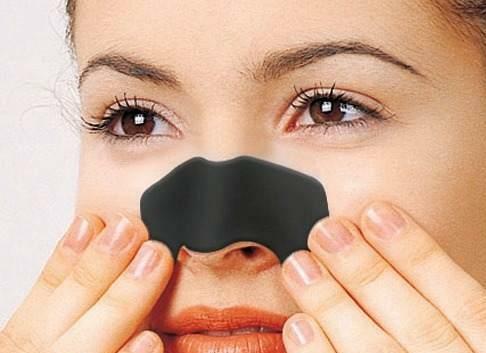 When it is completely dry, pull the strip off the nose as gently as possible- helps remove blackheads. Repeat if you feel the need too. Moisturize and let the skin rest. A cup of milk and half a cup of gelatin powder can be the perfect fairy godmothers that help restore the pH balance of our skin, nourishes the skin with proteins and elastin and also helps remove blackheads too. Mix the two into a paste (jelly like) and apply it all over the nose and the surrounding areas. Wait for ten minutes and allow it to dry. Remove gently as though you are peeling off an orange. The impurities and the blackheads from the nose and its surrounding area would be gone in a jiffy. Moisturize and let the skin rest. Large pores and blackheads are a nightmare to face, especially if you have dry to normal skin. However, with one egg white, gently frisked into froth and foam, and applied as a facial mask all over the face, you can get the pesky blackheads removed in ten minutes. To further enhance the facial therapy, you may use half a teaspoon of coffee powder which helps exfoliate the skin off the dead skin cells. Apply the mix on your face as a mask and wait until it dries. With the help of a warm wet cloth, wipe the mask away once it is dry and then pat dry with rosewater. This process opens the pores, cleans the pores and closes it too; allowing no more dirt to enter and clog the pores. 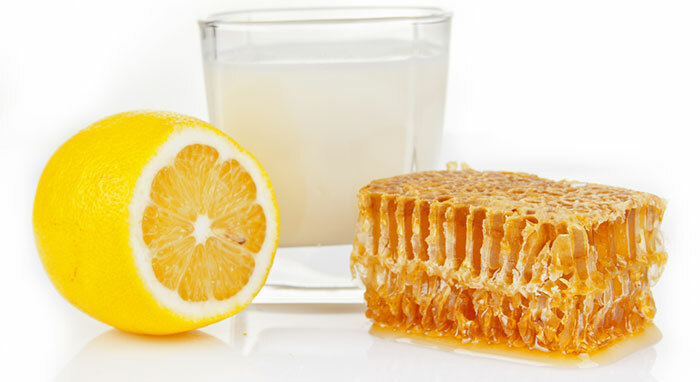 While we all know about the abrasive properties of baking soda, one would also need to use raw milk and lime juice with this blackhead removal recipe so that the skin gets all the nourishment it needs. You would need a tablespoon of baking soda, along with a teaspoon of raw milk and lime juice, respectively. Mix the three well into a paste and apply on the areas affected; wait for ten minutes until it is semi dry and then massage with wet fingers until the mask falls off. This process helps remove dead skin cells and blackheads, unclogs pores and tones the skin too. 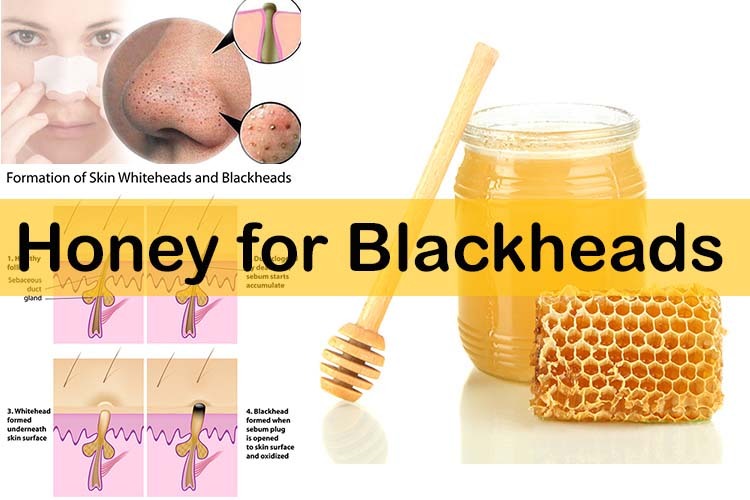 Egg whites seem to be an all time favorite as a blackhead removing ingredient, and honey is one of nature’s best hydrating buddy for the skin- we shall use the two of them (an egg white with a tablespoon of honey), along with a pinch of cinnamon powder to remove blackheads. Mix the three into a paste and apply all over the face; the concept helps provide elasticity and firmness to the skin, removes dead skin cells and makes the skin glow as well. When the face pack is dry, use circular motions with wet hands to gently exfoliate the skin. Repeat once every two weeks for softer, cleaner and supple skin to have. Do try these homemade blackhead removal DIY recipes and let us know which one worked the best for you!